Plumbing tips for everyone from novice to expert. Lots of plumbers never use plumber's putty. It can damage some plastics and it stains natural stone, all while drying out, cracking, and allowing leaks. Silicone caulk has less negative effects and lasts longer. Even though pipe dope is made for sealing threads, it can be used almost anywhere. 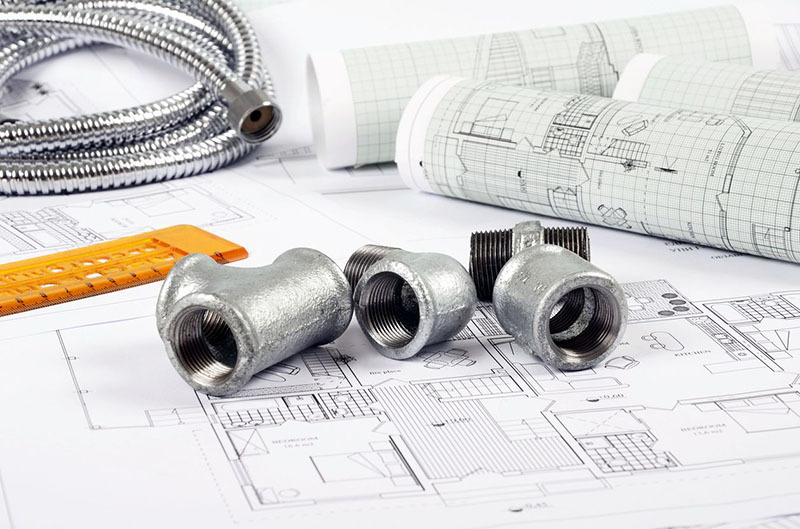 From sealing compression fittings to ground fittings and rubber seals. The paste is slippery which allows connections to slide together and form a good seal. String is almost as fast as a saw and it fits places where saws do not. Just cut a shallow notch with a hacksaw blade where you want to cut and move the string back and forth to slice through the PVC or ABS pipe. A few notches cut into the top of a 5-gallon bucket can make an excellent holder for cutting PVC pipe on the fly and on the cheap.